Poste is a free uppercase only font based on wires and electric postes. The Poste font comes in three distinct styles of solid, wired and outwired. 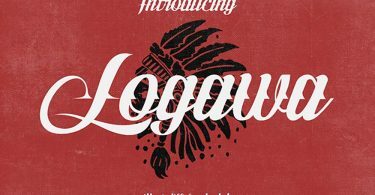 This free font is most suitable for headlines or titles and can make your brochures, flyers or other graphic design projects look in a unique style. 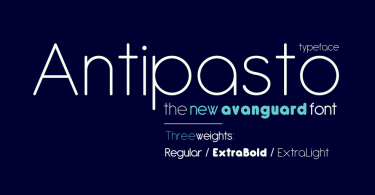 Grab Poste font now and feel free to use and share it. Also don’t forget to check out our design shop for more great resources. Subscribe to our YouTube Channel to get more amazing stuffs and useful information. 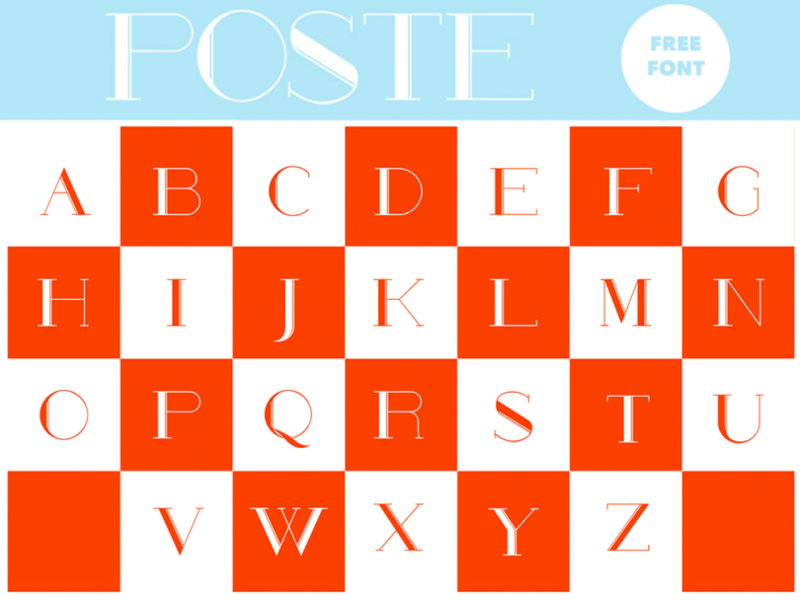 The Poste Free Font is brought to you courtesy of gobira saito. Watch the video below and see how to get the beautiful SUNN font for free download.